Enterprise Glass – Offering more than a century’s worth of experience in glass to Mokena, IL residents have continued to make Enterprise Glass Company one of the most trusted businesses in the area. For four generations our family has been serving yours and ensuring that you your needs are being met. 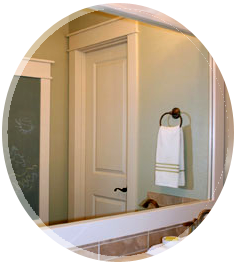 A good portion of our business is in bath & shower doors and mirrors. We use the latest technology to ensure that each piece we craft is going to exceed your expectations and to provide you with the safest and most stunning design possible. 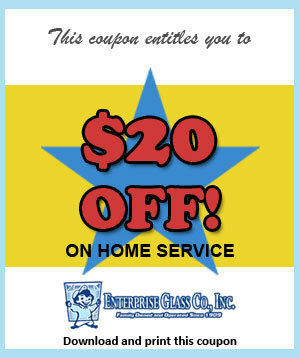 We’ll even help you with some of your other glass needs in the home. This includes glass replacement, shelving, table tops and more. When you have any need that requires glass Mokena, IL, just let us know. There’s a good chance that we will be able to help you. Thanks to our fair and competitive pricing, even local businesses have utilized our services. We are proud to service the entire community for all their glass needs and to ensure that we deliver the best possible product each time. Our Enterprise Glass professional relationships speak for themselves. So take a moment and find out how Enterprise Glass Company can help you. 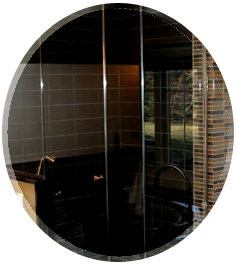 Professional crafted bath & shower doors are our specialty. Take a moment to browse our selection and discover just why we’re the premiere choice in Mokena, IL. 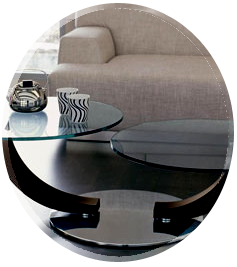 Our professionally fabricated and installed mirrors can add some elegance and class to your home or office. No matter what your needs might be we can craft the perfect mirrors for you. Although most windows last 10 – 20 years, there may come a time you need them repaired. 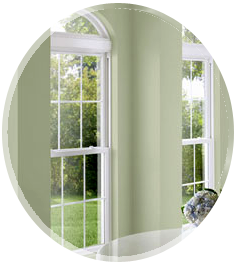 Our team of professionals can come out and help you to restore the beauty of your windows. For all your glass project needs, look no further than us. We’ll be more than happy to help you cut and install glass that will work for any project.